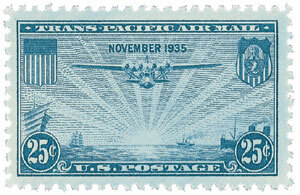 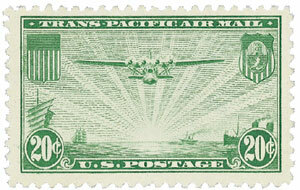 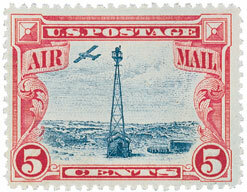 This issue has the same design as the 1930 issue 5¢ violet. 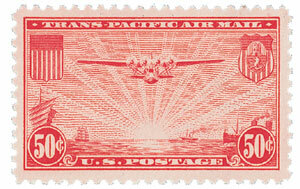 This stamp was produced by Rotary Press (as opposed to Flat Press) for reasons of economy. 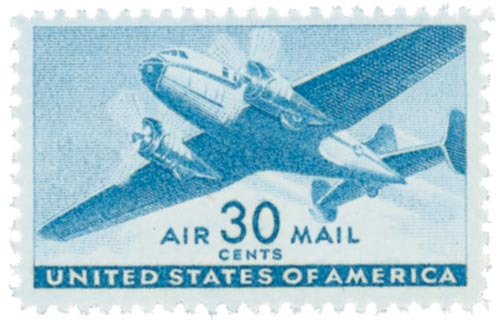 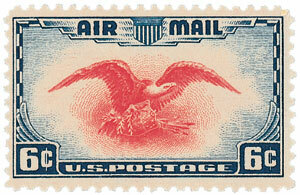 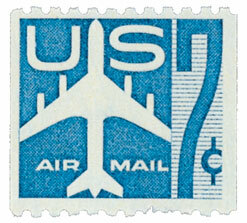 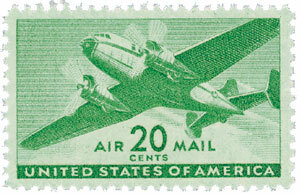 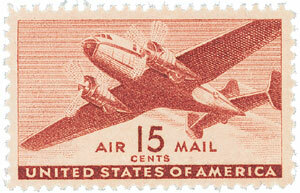 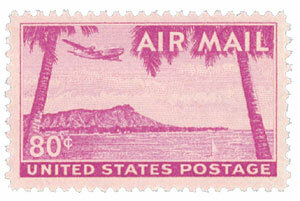 Although stamp collectors consider this a new issue, no official first day of issue was announced. 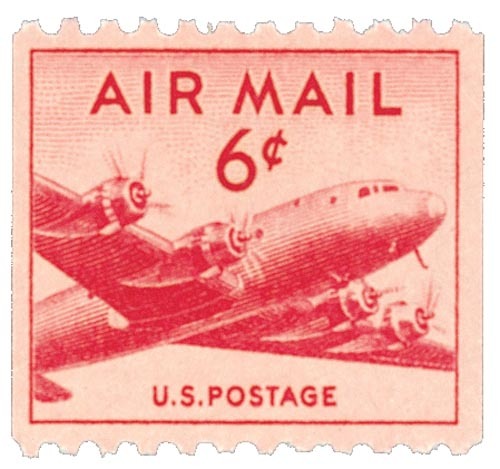 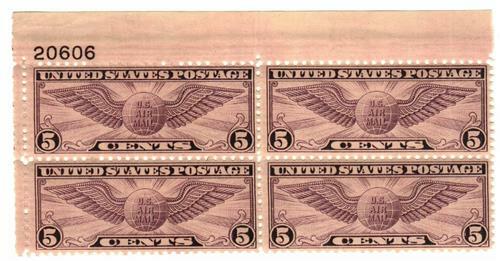 The Post Office simply considered these stamps to be a more economical way to produce the original 5¢ violet.